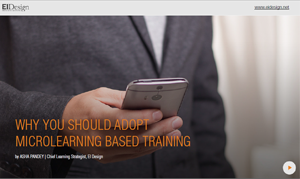 Today, Learning and Development professionals have an uphill task of providing effective training that would enable employees not only “learn” but “apply learning on the job”. 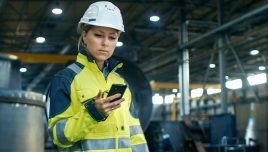 With global economic volatility, budget cuts are a reality and they are expected to continuously demonstrate a high ROI on the training investment. Where does the answer lie? One of the approaches is to work with a bigger picture of “Learning and Performance Ecosystem” and drive training through multiple channels (including formal and informal learning, social learning, and performance support). This combination ensures that multiple learning avenues are available to learners, and instead of one-off trainings, the focus shifts to “learning as a continuum”. 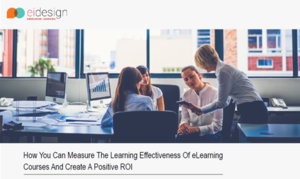 In this article I will address the questions that you may have while evaluating or adopting a “Learning and Performance Ecosystem” based approach, and specifically how it can create a better learning environment in your organization. Q1) What is a Learning and Performance Ecosystem? Q2) Why is it required? 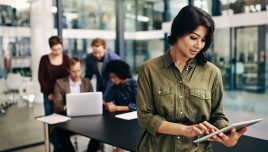 Learning and Development professionals today face more challenging performance problems and many of these cannot be met through traditional learning strategies. As we saw in the definition, “Learning and Performance Ecosystem” is people-centric in nature. 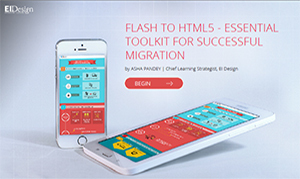 It offers a framework that you can use to supplement and complement your existing learning strategy. Having finite formal training (of durations that consume about 2-5% of learners’ annual work hours) can at best create baseline proficiency. It certainly cannot lead to mastery and this is another reason why formal training must be supplemented by other forms of learning approaches that are an integral part of a “Learning and Performance Ecosystem”. It also helps mitigate the challenge of “The Forgetting Curve” that indicates that there is an exponential decline in our learning after a training session; if no reinforcement is provided. This can be addressed through Performance Support Tool (PST) intervention (alongside your formal training). 70% from our on-the job experiences (includes handling challenges at work, solving problems, and so on). 20% from feedback and observing others (peers, boss, or role models). What this signifies is that formal training contributes to just 10% of our learning. Hence, informal learning (through Performance Support Tools) and collaborative learning (through social learning) can play a very significant role in equipping your employees to reach the desired levels of mastery. This is the core of a “Learning and Performance Ecosystem” based approach. Q3) How can it be used practically in an organization’s learning strategy? When learning for the first time (New). When wanting to learn more (More). When trying to apply/remember (Apply). When something goes wrong (Solve). 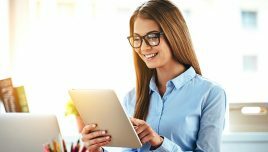 As you will note, the first two moments of need adapt to formal training (eLearning, mLearning, classroom, or blended) and the subsequent three to just-in-time Performance Support Tools (PSTs). Formal learning: For acquisition of knowledge. Informal learning: For application of knowledge. In the process, you can also mine your existing knowledge assets and assess if they could be converted to a Performance Support Tool format to improve learnability. 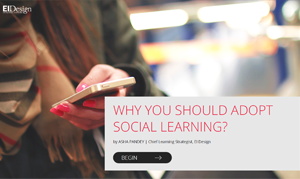 Looking at the nature of the learning need, you can also integrate social learning. To see how Performance Support Tools can be integrated into your learning strategy, please refer to my article Performance Support Tools: Top 5 Things Your Boss Wants To Know. 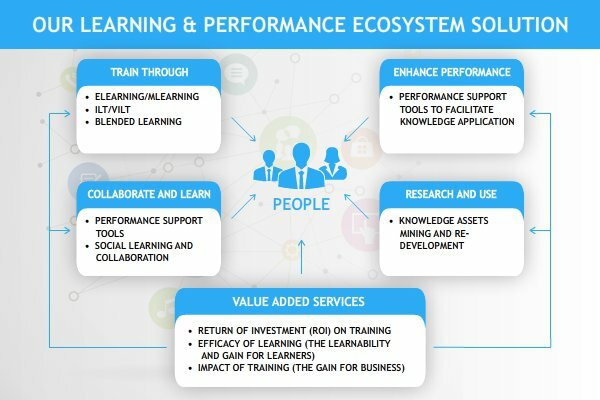 To illustrate how this can be designed, here is a quick glimpse of a typical “Learning and Performance Ecosystem” solution. Q4) What are the expected gains? 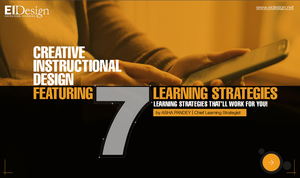 There are following significant advantages that will reflect as gains for your learning strategy as well creating a richer learning culture. It brings together all elements you should plan for in your learning strategy to help people not only learn better but perform better. This would lead to effective learning and its application will create a positive impact on business. Extending the learning from discrete elements to “learning as a continuum” will create a richer learning environment in your organization. 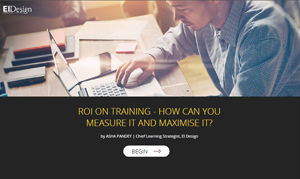 Improved ROI on your training budgets. As the focus of a “Learning and Performance Ecosystem” is on application of knowledge, this will have a direct bearing on creating a positive impact on business. 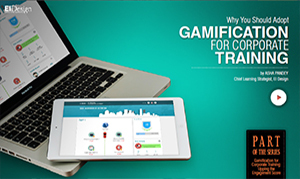 This will lead to better ROI on your training investment. Q5)What are the challenges in implementation of “Learning and Performance Ecosystem”? Organizations often resist change and see a holistic approach like “Learning and Performance Ecosystem” as difficult to implement. Frameworks like this are often associated with terms like “difficult to apply”, “not flexible enough”, “cannot be customized”, and so on. The reality is far from this. A “Learning and Performance Ecosystem” will add value to your current approach and provide a far more dynamic framework to deliver effective learning. More significantly, this will also equip the Learning and Development team to meet new performance challenges more effectively. I hope this article has helped you understand how adopting a “Learning and Performance Ecosystem” based approach can help you enhance your existing learning strategy. If you have any suggestions/feedback, do reach out to me.